CTF 5 light tower is one of the most basic models of the Generac Mobile® range. 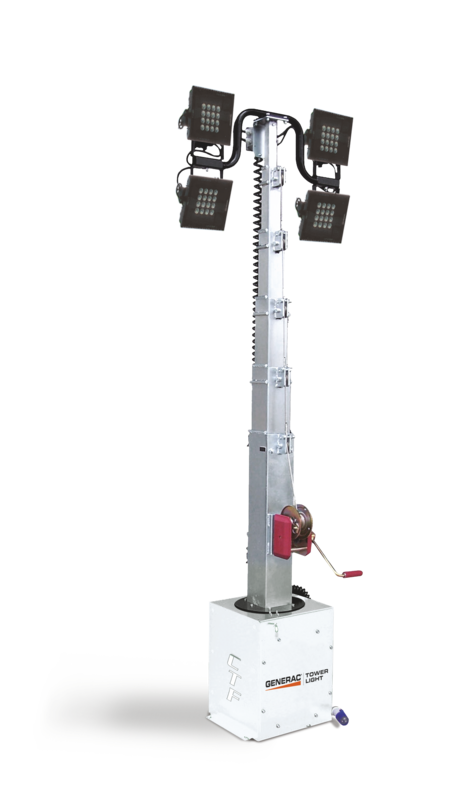 These static light towers are extremely practical and easy to be used, ensuring a good level of illumination for small to medium sized areas. The 5 meters CTF is suitable for application on road trailer. All these models are also perfect for civil protection use.